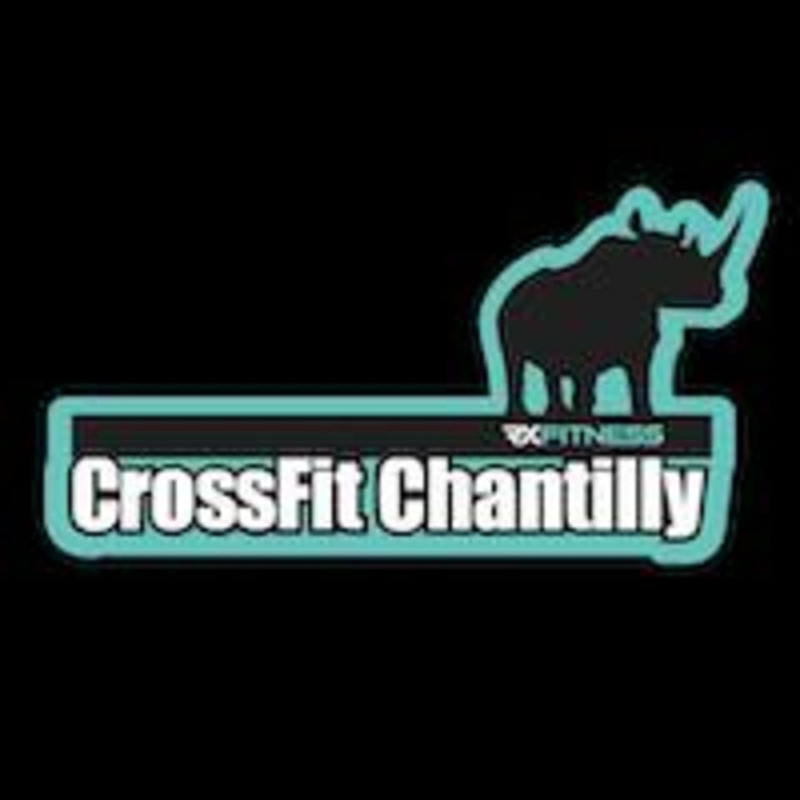 Start taking classes at Crossfit Chantilly and other studios! Simply put, CrossFit Chantilly’s mission is to help you change your life. Members can expect to leave each visit a better version of themselves from when they first walked in. It isn’t the scientific sum of calories, workouts and weight that keeps people returning. Nor is it the cutting edge equipment and technology. It is the people that count. Their team cares about guiding and encouraging each and every member to obtain the goals they seek for themselves. Instructor was incredibly knowledgeable and accommodating for my first time ever!